Truck Transmissions - Northampton Transmission-Serving Amherst, Easthampton, Belchertown, Chicopee, Greenfield and Holyoke. 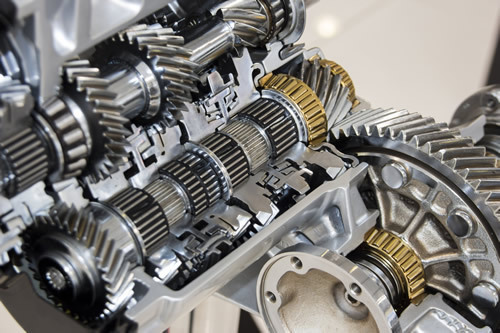 Northampton Transmission Center provides medium & heavy duty truck transmission repair & rebuilding services. We have certified Allison & ASE technicians that diagnose, repair and rebuild Allison Transmissions. 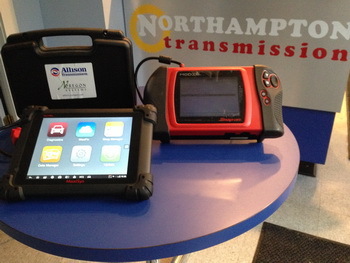 Northampton Transmission Center will perform on-site diagnostics. 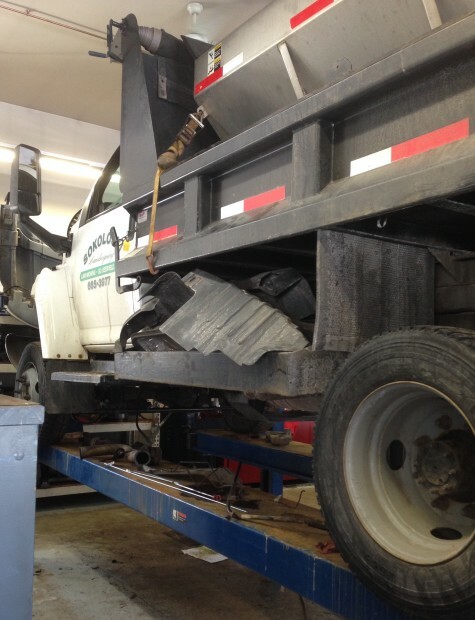 Following an internal inspection of your Allison or other medium / heavy duty truck transmission, we’ll provide an estimate for the cost of repair. We have the latest tools and software to test, diagnose and repair Allison transmissions and other medium / heavy duty truck transmissions to their original factory specifications and performance. We provide a 12 month/12,000 mile warranty on all our rebuilt transmissions. Additional warranties are available.